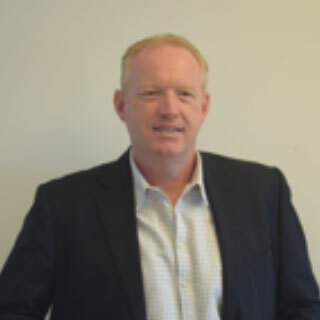 Robin is a highly experienced security and risk management consultant with 30+ years of managing risk within global trading organisations, leading consulting firms and the public sector in the UK. Using his personal experience of undertaking major investigations into losses of millions of pounds through fraud, managing staff travel safety around the world, keeping critical data and staff safe from state sponsored interference, he brings a unique understanding of how to build a proportionate and effective approach to identifying and managing risks. He excels at creating a holistic understanding that allows trustees and managers to work with a straightforward and relevant plan, which screens the rigorous, comprehensive and sustainable strategic analysis he undertakes. He provides crisis management support, creating plans and providing access to a network of global security contacts to help meet urgent security needs.